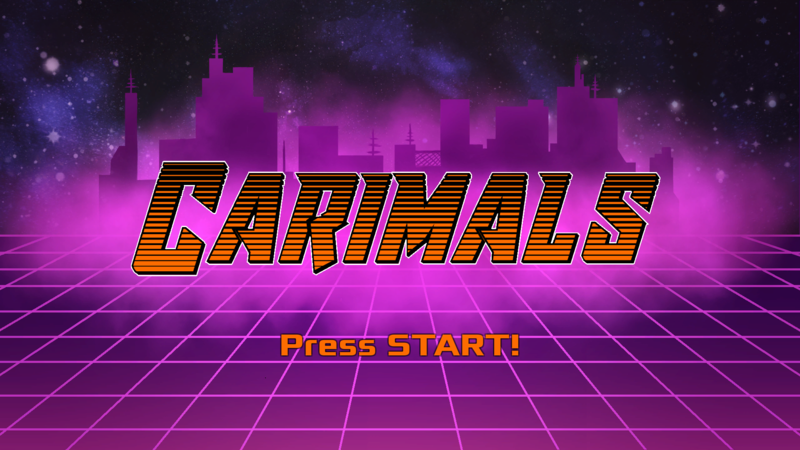 Carimals is a local multiplayer racing game with a twist - each car (or carimal) has an extra player whose only goal is to make the driver lose! The drivers have to wrangle their way through the course without being pulled in the wrong direction, while the carimals have to do everything in their power to delay the driver and sabotage the race. 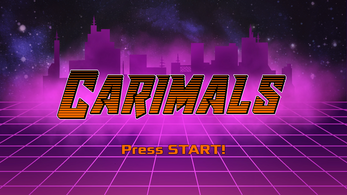 The game is for 2-4 players, but 4 players is highly recommended for playing the carimals mode. 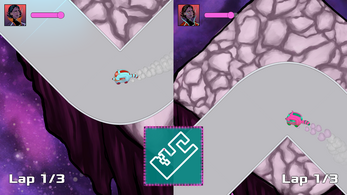 If traditional racing is more your style, there is also a classic mode where every player drives their own car. 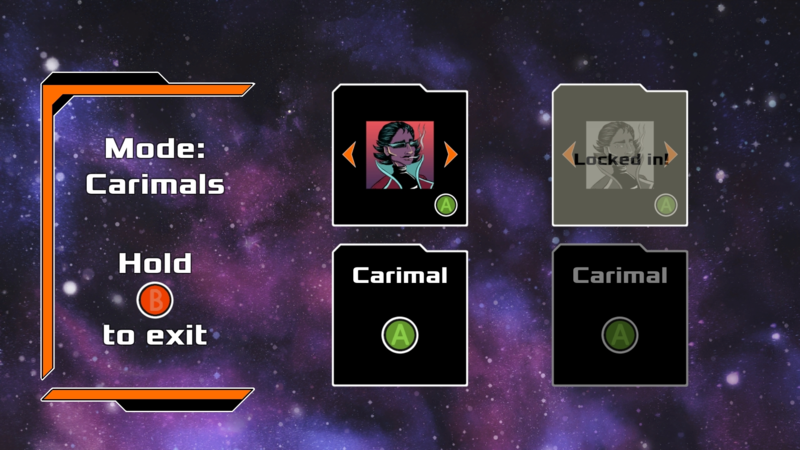 If you can excuse the mess behind the curtain, the source Unity project has also been uploaded for those curious about what the work behind the game looks like! 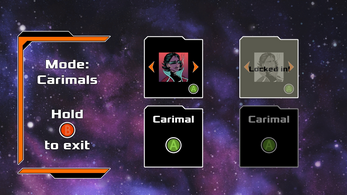 Simply extract Carimals.zip and run the program in the extracted folder.